One of the first things a Product Owner should do when planning a sprint, is to determine what the goal of that iteration will be. Will it be something to increase customer loyalty? Finally finish the promised feature so customers will use it? Or might it be to learn how to use a new technology? Setting the goal will help the team, customers, and stakeholders agree on the direction and focus for the next few weeks. 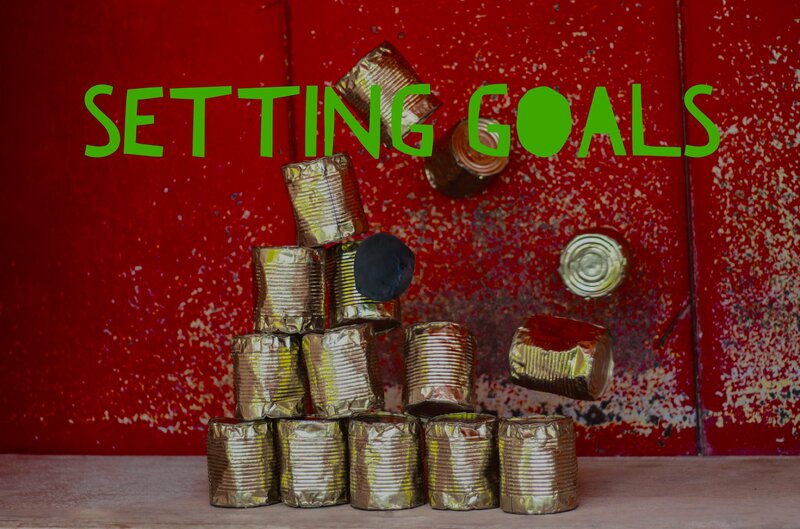 In this episode we dig into the “why” surrounding a goal so you can knock ‘em out. Maddy Kirsch - How Product Managers can say "No"